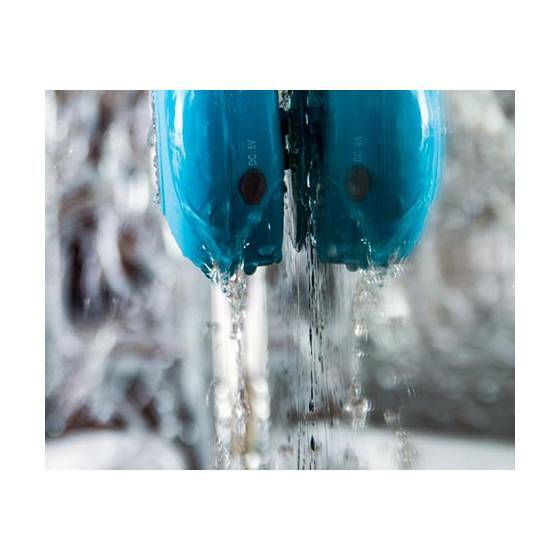 AMAZING SOUNDING SPEAKER - PREMIUM QUALITY, BUILT TO LAST - And Now FILLED BUTTONS enhancement making it easier to see the buttons in the shower. This is UNIQUE. Made in our own factory we control the quality to deliver an awesome sound with our renowned reliability. Beware of imitations, this is the original. Avoid copies and the frustrations of cheaper, poorer quality. 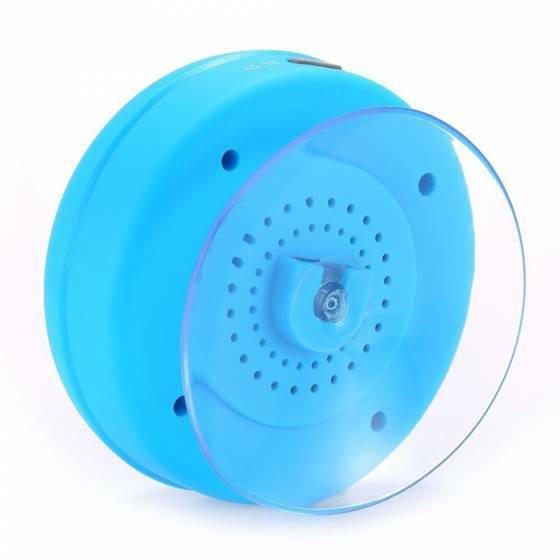 We have achieved the CE, FCC and ROHS certifications. 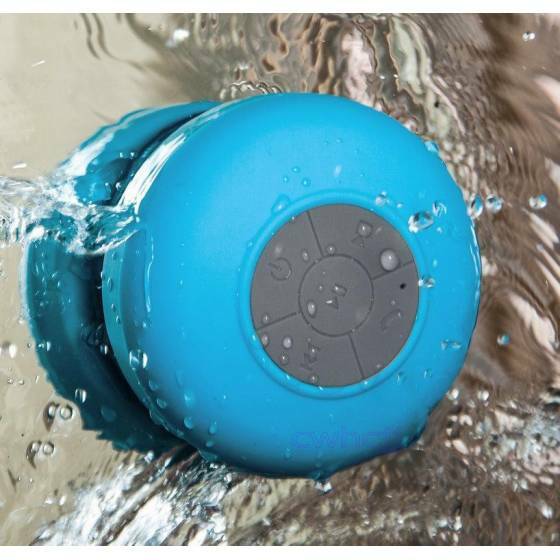 FULLY WATERPROOF SPEAKER, EVEN FULLY SUBMERSIBLE - The shower speaker is so versatile around water it's not just water resistant it's capable of being fully immersed in water up to 2 feet in depth. 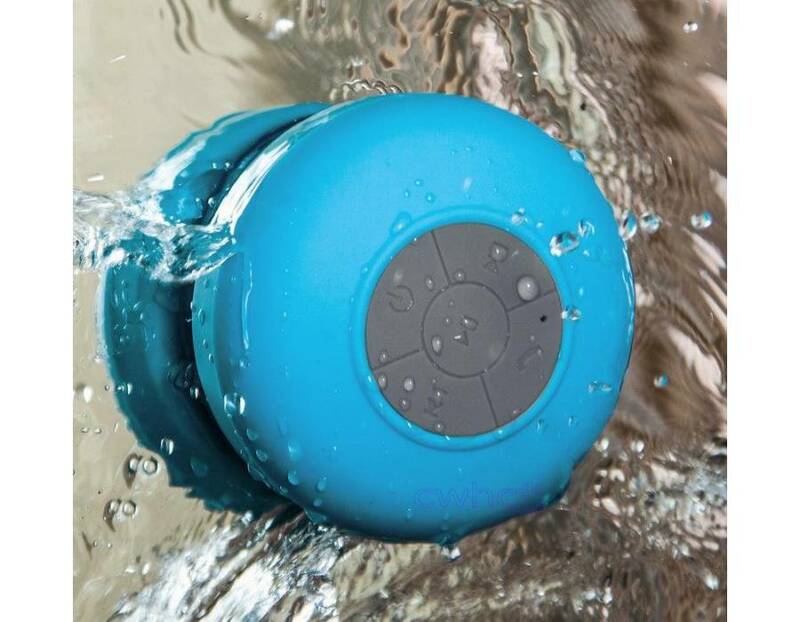 It runs on just 3 watts of power, but it delivers the booming sound you'd expect from a boombox! 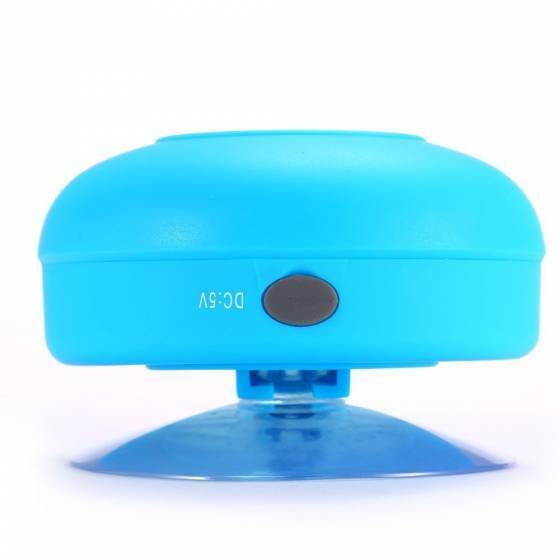 Great also for a Bluetooth speaker in the car as it suctions to your car windscreen VERSATILE CONNECTION + SPEAKERPHONE + SIRI COMPATIBLE - Connect your Smartphone, tablet, computer etc. 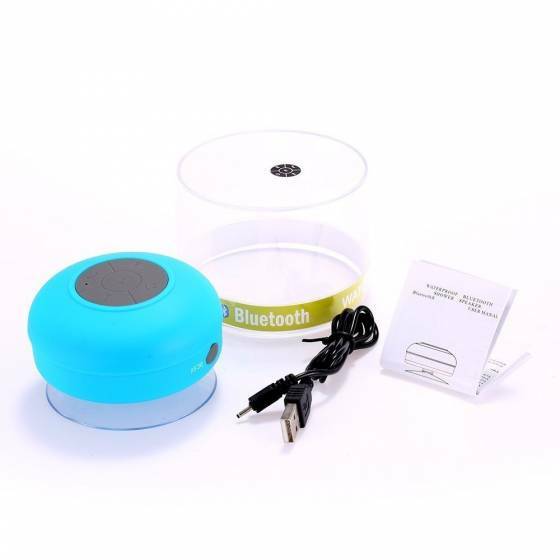 via Bluetooth in less than 6 seconds... or use the as a speaker for that important phone call! 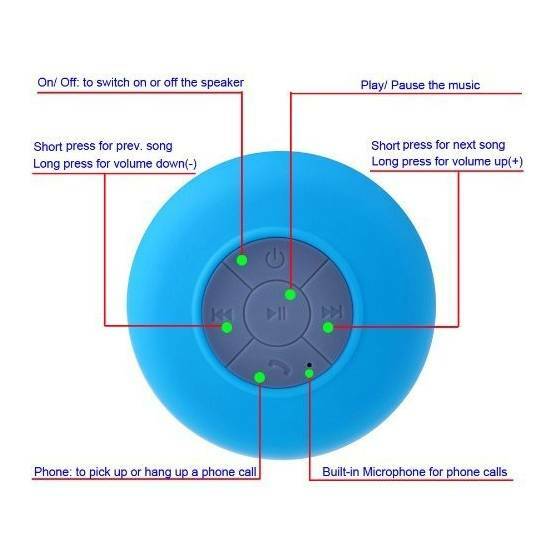 You can easily control songs and adjust the volume at the speaker. 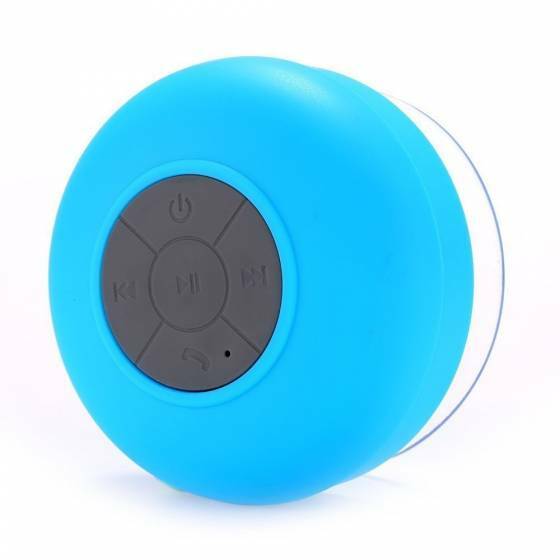 And your Bluetooth devices will connect to speaker from up to 20 feet away so the music is there for you no matter whether you're at home.